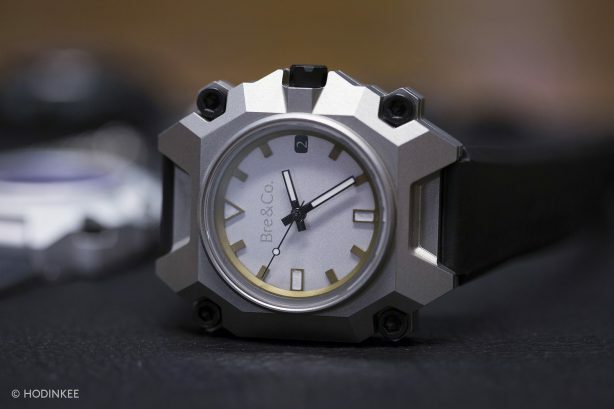 Bre & Co. Origami Watch | tool., Inc.
Bre Pettis, the renowned maker who helped bring 3D printing to the masses when he co-founded MakerBot, realized he had an interesting dilemma after leaving MakerBot in 2014. It was at this point that Pettis collaborated with Tool to design and engineer his watch. Since then, he’s been working with a machining partner in Kansas City to make his concept a reality, and now it’s finally ready. 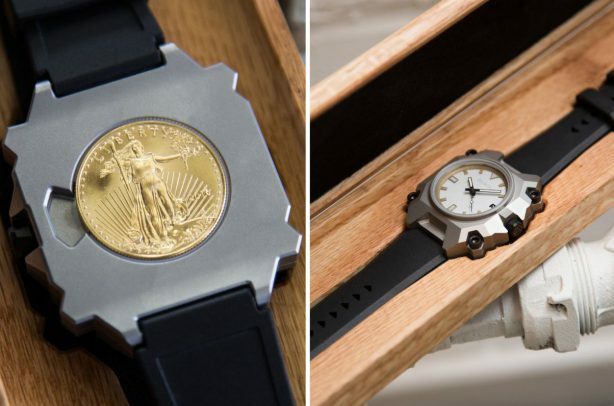 The end result, the Bre & Co. Origami Watch, comes complete with all the facets of a Delorean, an Eterna 3909A movement inside, and a one-half-ounce American eagle liberty gold coin embedded on the back as a tactile reminder of your intrinsic value (or to save your tail in an emergency)! Working with Bre is always a fun and exciting experience, and it is awesome to see that this project has burgeoned into a entirely new company that is “on a mission to make meaningful things.” Congratulations, Bre! Watch the video and learn more about the Bre & Co. Origami Watch at Hodinkee.